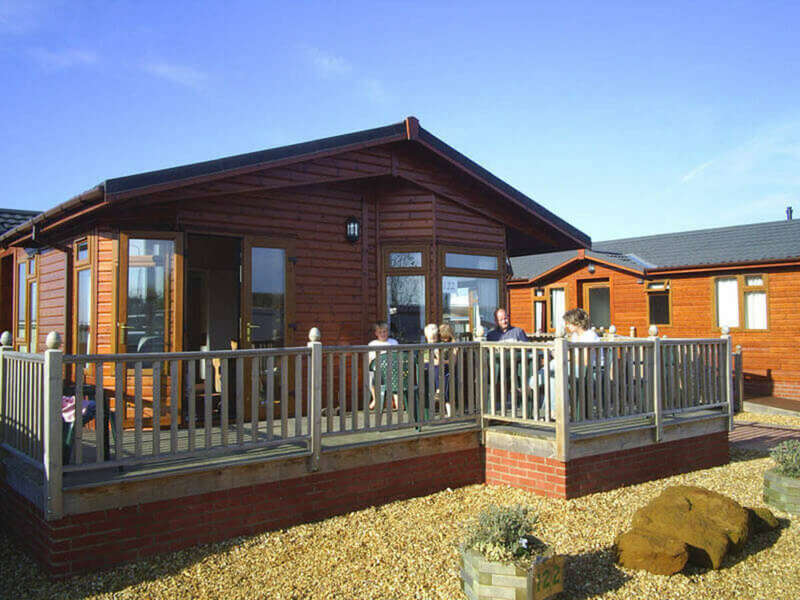 Searles has a great range of holiday lodges, holiday cabins and holiday homes, all fully equipped with modern appliances for everything from home entertainment to home cooking. All the accommodation is centrally heated and double-glazed too, so you can enjoy the convention no matter what the weather. All you need to bring is towels and tea towels. Each unit includes parking for at least two cars. Some of the accommodation welcomes pets and there are a number of lodges with additional features to make them suitable for those with additional access requirements. Full details of the accommodation including floor plans etc can be found here. Tourer pitches are also available. Accommodation bookings are being co-ordinated by Contingency and you will not be able to book direct with the site. You do not have to stay on site to attend the convention, there is no cost for attending as a day visitor, just buy tickets for any games you play. Searles also own the Heacham Manor Hotel and Spa which is next door to the Leisure Resort if you fancy a more luxurious stay and Hunstanton has a wide variety of other options including numerous B&Bs and holiday parks.